The Open University hosts a series of six short videos intended to introduce viewers to some of the basic concepts of macroeconomics. In 60 Second Adventures in Economics you will find short videos explaining things like the Paradox of Thrift and Comparative Advantage. The video about comparative advantage is embedded below. 60 Second Adventures in Economics is clearly not a replacement for actual lessons in economics, but they could be good introductions or reviews of a lesson. 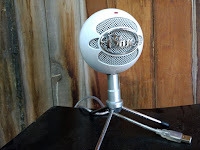 I have been recommending Blue Snowball microphones for many years. They provide outstanding audio quality for not a lot of money. And they have always proven to be durable for classroom use. Here's my latest testament to their durability. On Monday morning I got up at 3am for a flight to Missouri. As you might expect, I was groggy as could be while going through the TSA security checkpoint. Even though I have TSA Pre✓® which enables me to leave my laptop in my bag, I take my Blue Snowball microphone out of my bag because every TSA screener is mystified when they see the microphone in the x-ray scanner. Usually this is just a minor inconvenience. 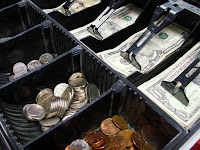 On Monday morning in my groggy state I pushed my tote right off the scanner conveyor belt and right onto the floor. The microphone crashed to the concrete floor then bounced a few feet before coming to rest against a cart. After a crash and multiple bounces on the concrete I figured that my Blue Snowball microphone was toast. But after clearing security I tested it and it worked just fine. 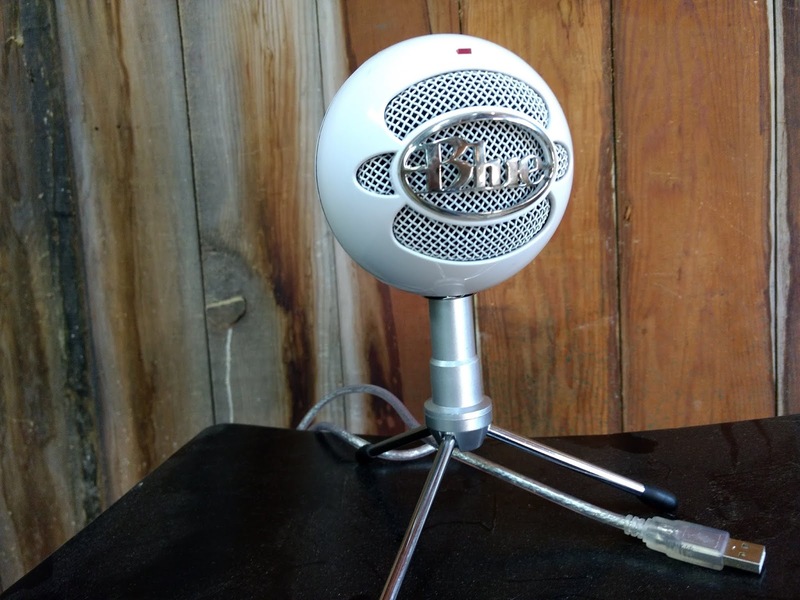 If you're considering doing any podcasting or video projects in your classroom this year and you want to improve the quality of your students' recordings, give the Blue Snowball microphone a try. Andrew Croce asked me on Facebook about using this microphone with an iPad. It can be done if you have an adapter to connect your iPad to a standard USB cable. However, when you do that you will probably experience degraded recording quality. For that reason I recommend using a microphone built specifically for recording on an iPad. The iRig products like this microphone made for podcasting from iOS are a better option than recording with a mic connected to your iPad through an adapter. A decade ago Common Craft introduced the world to a new style of explanatory videos. That style which came to known as the Common Craft Style consisted of Lee LeFever narrating a video while displaying simple paper cutouts on a blank white background. Since then teachers and students all over the world have made their own videos in the Common Craft style. Next week, Common Craft is hosting a free webinar in which you can learn how you can make your own videos in the Common Craft style. The live webinar is going to be held on August 21st at 2pm Eastern Time. Register here. Using storyboards to develop ideas. Basic steps for creating DIY animated videos. 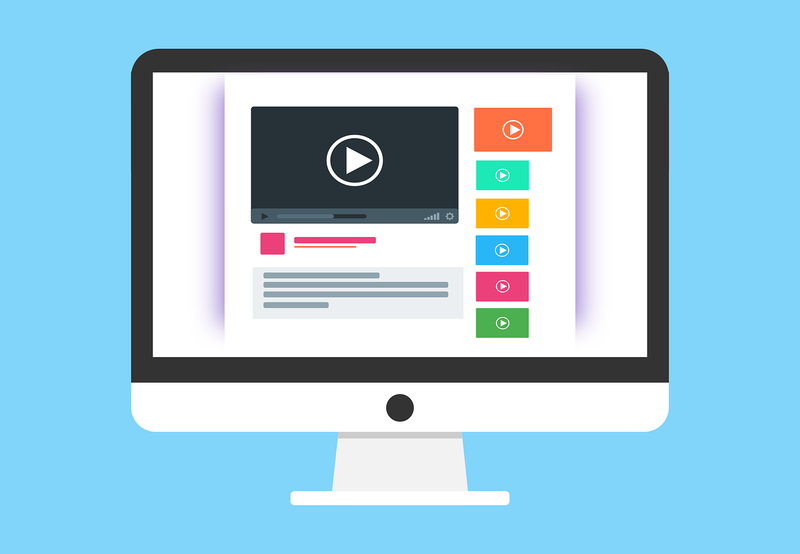 The last time that I joined one of Common Craft's webinars I gained a bunch of video creation tips so I plan to attend their next free webinar on Tuesday and I hope that you will too. Disclosure: I have a long-standing in-kind relationship with Common Craft.